Atefeh Riazi has impacted the world. Many of the people we have profiled here at Cultivating Culture, have benefitted lives for underserved or middle-class communities in developed countries (which we greatly respect and admire). However, Atefeh Riazi has stepped outside of her state, nay, outside of the country to further her scope of impact around the world. 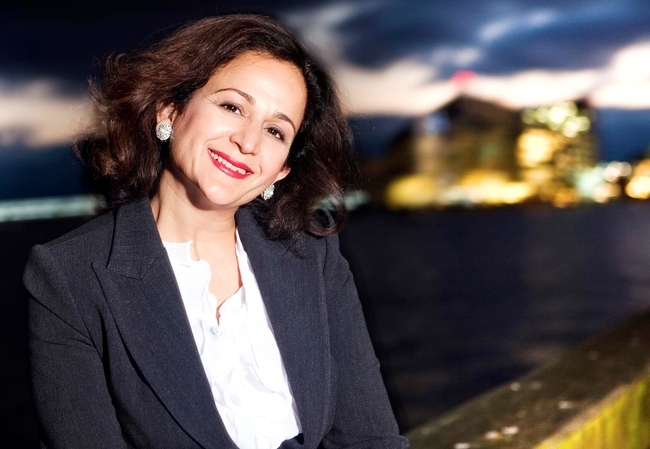 As founder and Executive Director of CIO’s Without Borders, Atefeh has focused her efforts on creating innovative strategies using technologies in order to benefit underserved communities around the world. Outside of her philanthropic endeavors to improve conditions for humanity, Riazi uses experience she has accumulated from years spent serving as CIO for global marketing and communications giant Ogilvy and Mather Worldwide and the Metropolitan Transit Authority in New York to benefit the lives of residents of the New York City Housing Authority (NYCHA) complexes. While working for the Metropolitan transit Authority, Riazi oversaw the implementation of the $1.5 billion MetroCard automatic fare system that’s still in place today. This woman has impacted New York City, the United States, and communities throughout the world by spreading innovative ideas about technology and how to use it to better serve the needs of humanity. 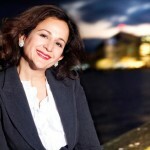 For more information on Atefeh Riazi, click here!